The curious position that Mayo County Council has found itself in, having to deal with banks and developers in relation to the issue of bonds for essential works that have to be carried out on housing estates before they are taken in control by the council, cropped up at a meeting of the Claremorris Municipal District this week. 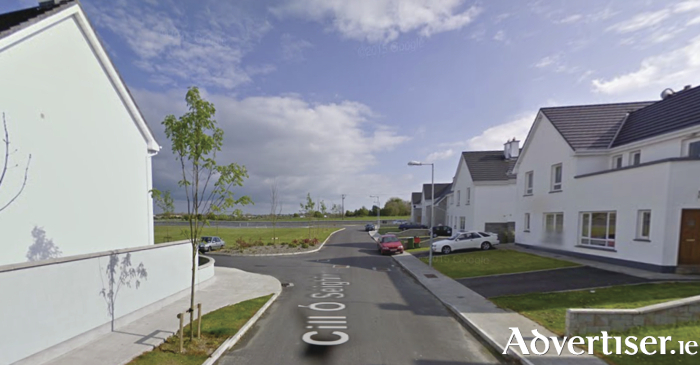 Fianna Fáil councillor Damien Ryan raised the issue of one particular estate, Cill O'Seighin, which is in the Ballinrobe area, asking if any progress had been made on bringing it up to scratch. Director of services for Mayo County Council, Paddy Mahon, outlined to the meeting that there had been some works done, but it was done on a test basis. He said: "It's complex, in that we have developers, we have supposedly money in the bank via a bond for which works that need to be done before it's taken in charge can be done. We actually tested that by doing some works in the estate and sent an invoice to the bank in question, asking them to pay for works they had agreed in advance would be done, but as of yet we have to receive payment of that and I'm reluctant to spend anymore of this council's money on works despite the fact the estate needs it and there has been a promise and commitment that monies would be reimbursed to us via the bank. It's very complex, but it's just one of the bizzare situations we are in with estates around the county at the minute. Effectively a commitment was given to us by the bank, but it hasn't been honoured yet and until such a stage that the works have been paid for I don't want to commit more monies of this council to further works."